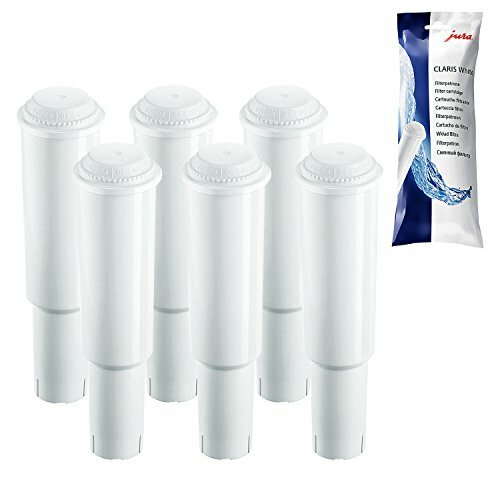 Clearyl Water Filters are only for use with the Jura Capresso Z5, Z6, S9 Avantgarde, S7 Avantgarde, E9, E8, and F7. The Clearyl system will reduce water hardness up to 75%, as well as removing large percentages of chlorine, lead, copper, and aluminum from your water if they are present. 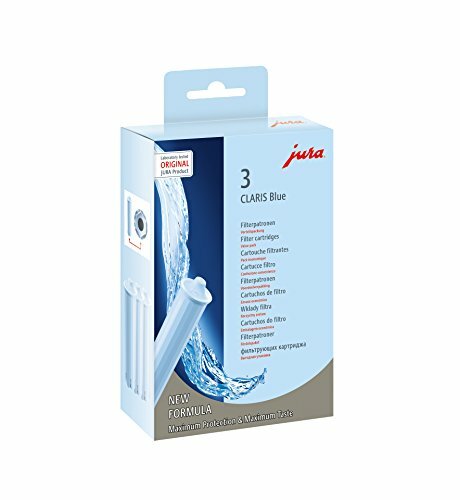 Set of 3 Jura Claris Blue Filter Cartridge Replacements. Very hard to find filter: made especially by Jura for its Jura ENA coffee machines. 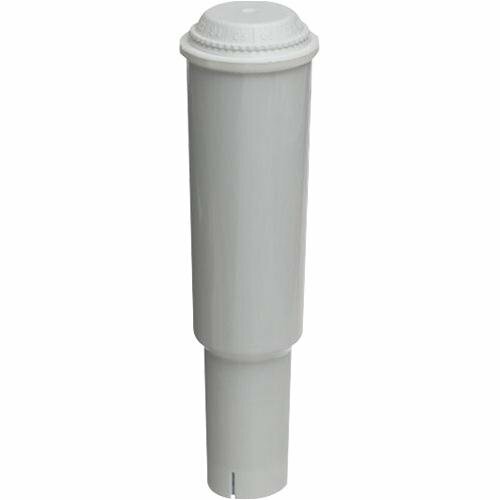 There are several different water filter types for capresso machines. This one is specifically for the skinny ENA models from Jura. 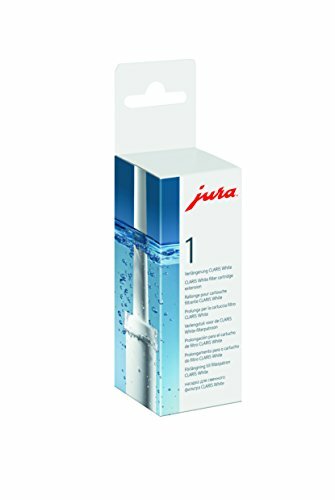 Especially made for the Jura ENA 9 One Touch but also for the Jura Impressa machines: J7, J9, Z7, the F50 NEW GENERATION (AFTER 2009), C5 New Edition (from production date after September 2009) and the c9 new edition (after september 2009). 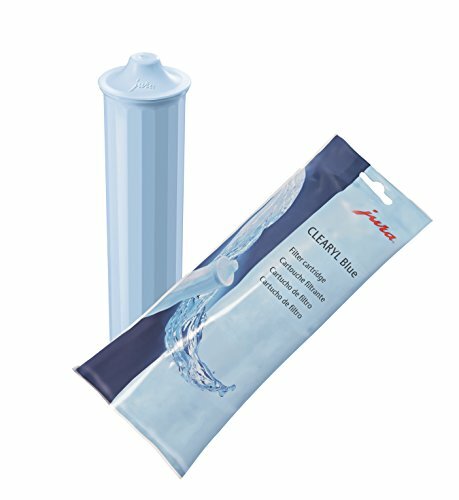 Hard to find filter with superior filter "Claris Blue" which is slightly better compared to the previous generation (Jura 67879 Clearyl Water Care Cartridge). A special organic additive removes almost all carbon and practically eliminates decalcifying. Recommended use is 50 liters or 2 months of use. Made by Jura in Switzerland. When you froth and steam, little milk droplets will stay inside the frothXpress Plus or the Dual Frother. You don't have to take them apart every time you use them thanks to the new Capresso Auto Cappuccino Concentrate. At the end of the day, just throw all the parts which come in contact with milk into a cup with 6 ounces of water and ad a 1/2 oz. of the special concentrate. All milk fat will be removed in less than 10 minutes (or just let it sit overnight). Never worry about bad milk smell and clogged frothing parts! 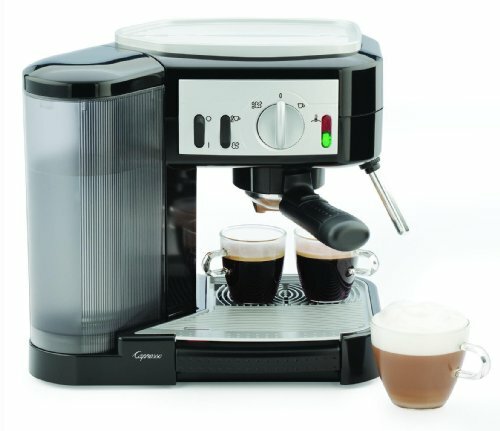 Auto Cappuccino Concentrate works with ALL frothing systems. Very hard to find filter: made especially by Jura for its Jura ENA coffee machines. 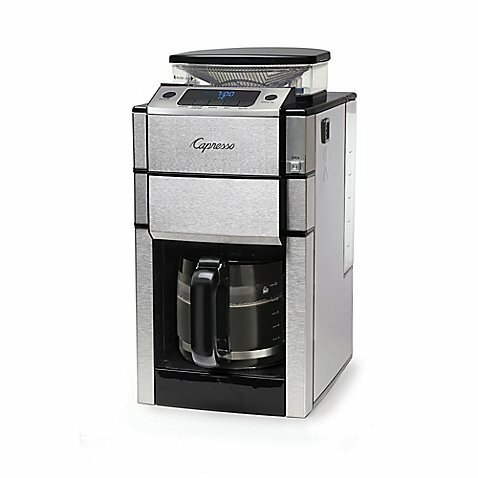 There are several different water filter types for capresso machines. This one is specifically for the skinny ENA models from Jura. Especially made for the Jura ENA 9 One Touch but also for the Jura Impressa machines: J7, J9, Z7, the F50 NEW GENERATION (AFTER 2009), C5 New Edition (from production date after September 2009) and the c9 new edition (after september 2009). 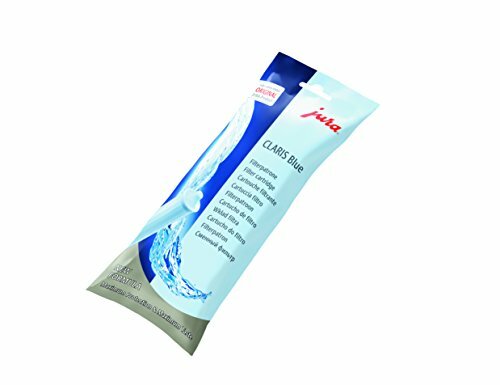 Hard to find filter with superior filter "Claris Blue" which is slightly better compared to the previous generation (Jura 67879 Clearyl Water Care Cartridge). A special organic additive removes almost all carbon and practically eliminates decalcifying. 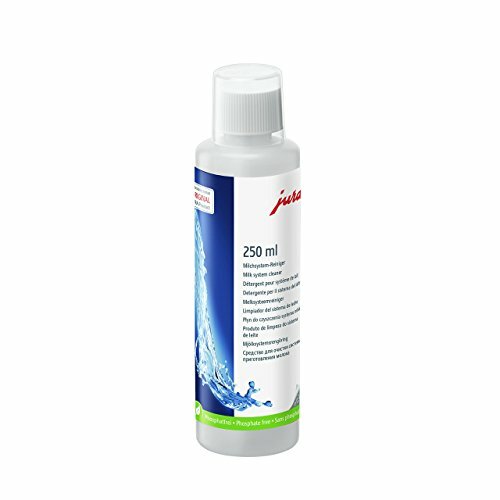 Recommended use is 50 liters or 2 months of use. Made by Jura in Switzerland. 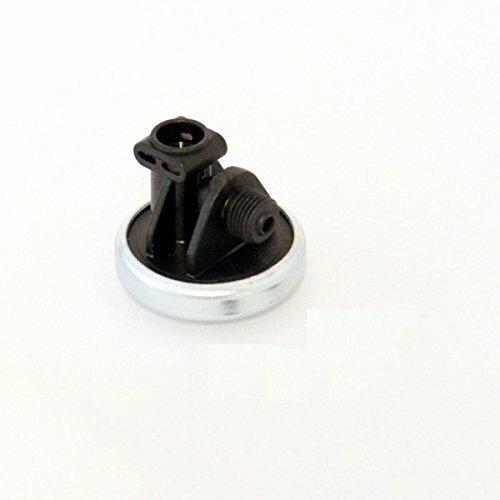 Compare prices on Jura Coffee Maker Parts at ShoppinGent.com – use promo codes and coupons for best offers and deals. Start smart buying with ShoppinGent.com right now and choose your golden price on every purchase.